Recently, tech firm Karbonn has unwrapped many new smartphones and tablets in the Indian market, following which it is gearing up to launch a new tablet - Karbonn Smart Tab 2. Last week, the Indian manufacturer marked a big splash by rolling out the Android 4.1 Jelly Bean update to the Smart Tab 1. With the Android OS upgrade, the Smart Tab 1 is the first budget tablet to run the latest iteration of the Google's mobile operating system. 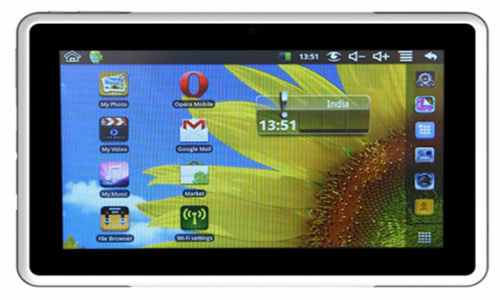 Karbonn's recent offering, Smart Tab 2 will run on the Android 4.0.3 Ice Cream Sandwich OS, and is upgradeable to Android 4.1 Jelly Bean. The tablet will sport a 7 inch capacitive with 5 point multitouch display. It will be equipped with a 1.2 GHz Xburst processor and 4 GB internal memory, which can be expanded to 32 GB with a micro SD card slot. The Smart Tab 2 will have a 2 MP camera and will come preloaded with apps like Karbonn Smart games and browser. 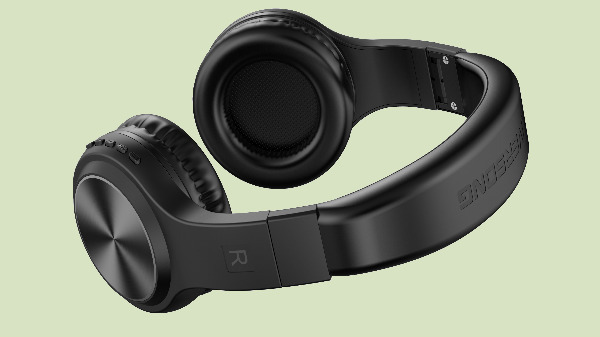 The tablet will be powered by a 3700 mAh battery and have Wi-Fi, Bluetooth and 3G (through dongle) connectivity features. Karbonn has not launched the tablet officially, but Snapdeal, an online deals website is offering the tablet for Rs 6,990 while the MRP of the device is Rs 7,990 in the listing.